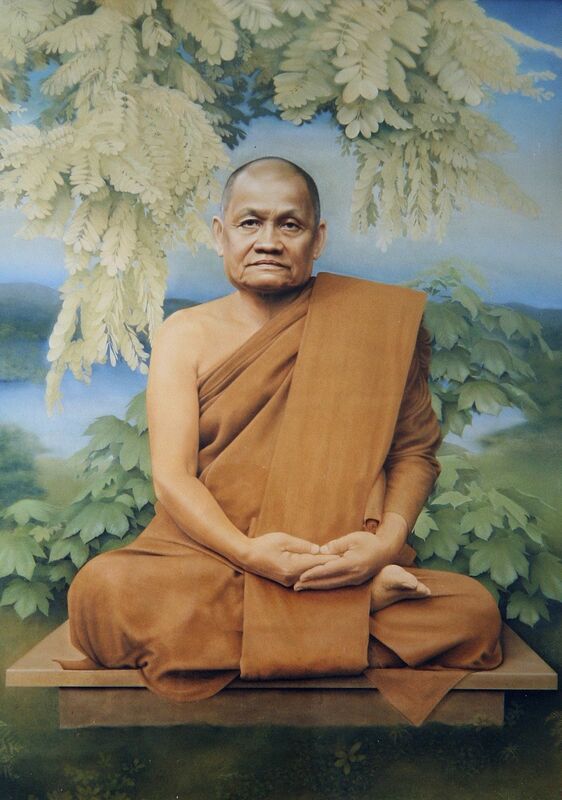 Ajahn Chah was a Thai Buddhist monk. He was an influential teacher of the Buddhadhamma and a founder of two major monasteries in the Thai Forest Tradition. Respected and loved in his own country as a man of great wisdom, he was also instrumental in establishing Theravada Buddhism in the West. Beginning in 1979 with the founding of Cittaviveka (commonly known as Chithurst Buddhist Monastery) in the United Kingdom, the Forest Tradition of Ajahn Chah has spread throughout Europe, the United States and the British Commonwealth. The dhamma talks of Ajahn Chah have been recorded, transcribed and translated into several languages. Our Tree of Teachers (Opening) – A big part of our practice is realizing our interconnectedness. Jack reflects on the vast network of benefactors and teachers that are responsible for the aid and guidance which have contributed to who we are at this very moment. Despite what our ego may tell us, we are not alone and we did not reach this moment on our own either. Remembering Ajahn Chah (5:15) – Jack shares memories of his teacher Ajahn Chah. He reflects on the impact of Ajahn Chah’s teachings which have been carried over to the West through his many dedicated students. We hear about Jack’s introduction to Ajahn Chah and Jack plays a recording of Ajahn Chah sharing his philosophies of mindfulness and meditation. An Island of Sanity (22:55) – During the time that Jack studied in Thailand, war raged on outside of their peaceful forest monastery. He shares the role this warfare played in their training and the deeper dharmic lessons that the conflict revealed to them. Turning Towards Awareness (40:50) – Jack shares more stories of the kindhearted, and at times whimsical, teachings that Ajahn Chah shared with his students.